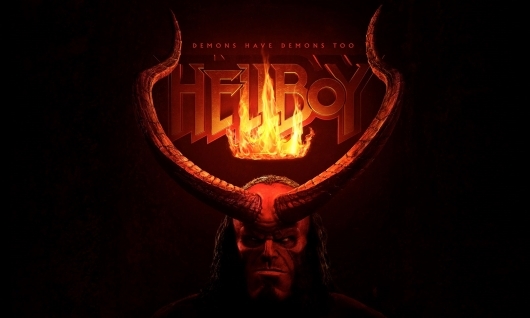 This is the third movie based on Mignola’s character to be made, and the first not directed by Guillermo del Toro and starring Ron Perlman as Hellboy. Directing this time around is Neil Marshall, whose credits include The Descent, Centurion, Doomsday, Dog Soldiers, and episodes of Game of Thrones, Black Sails, Hannibal, and Westworld. The screenplay was written by Andrew Cosby, who created and wrote a few episodes of Eureka. The new Hellboy reboot is currently scheduled to be released in theaters just after spring arrives next year on April 12, 2019.